Now through November 30, 2012 the AOCS publication Journal of Surfactants and Detergents is offering free access to its five most downloaded articles. ---> Read JSD for FREE here. Since 1998, JSD has remained dedicated to the practical and theoretical aspects of oleochemical and petrochemical surfactants, soaps and detergents. 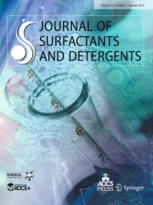 This growing bimonthly scientific journal publishes peer-reviewed research papers, and reviews related to surfactants and detergents technologies. Not an AOCS member? 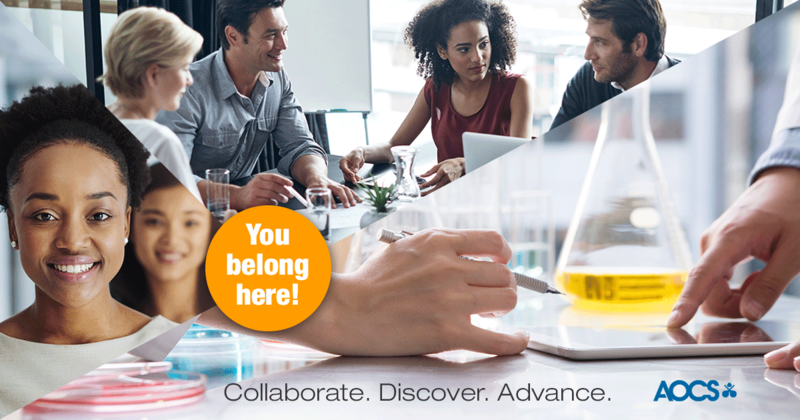 Join today to receive discounted pricing on your JSD subscription.